19 year old Iheoma Nnadi (19) was the overall winner of the Most Beautiful Girl in Nigeria 2014 pageant and was crowned Most Beautiful Girl in Nigeria World 2014 at the Gabriel Okara Cultural Center in Yenagoa on July 18. 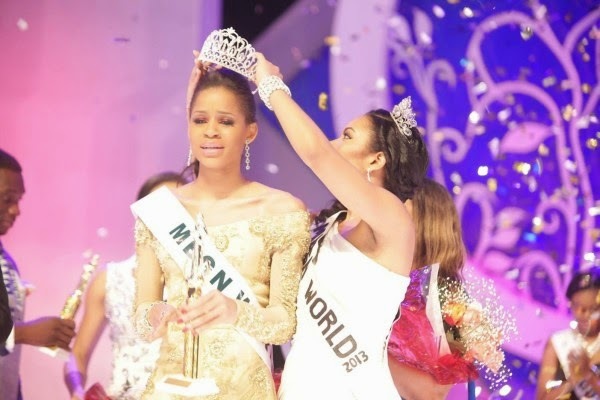 Iheoma will represent Nigeria in Miss World 2014 competition in London, England on December 14. 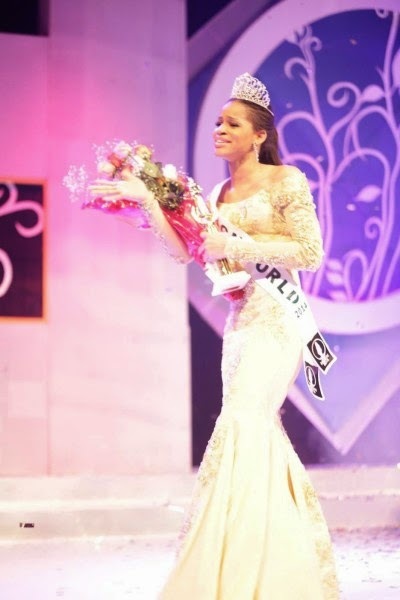 The first runner-up was Celestine Queen (22) and was crowned Most Beautiful Girl in Nigeria Universe 2014. She will represent enter the Miss Universe 2014 contest. The second runner-up was Chinyere Adogu.